Confam Entertainment‘s May D paid a visit to Beat FM studio recently and sat down to chat with Maria Okanrende and Olisa Adibua. 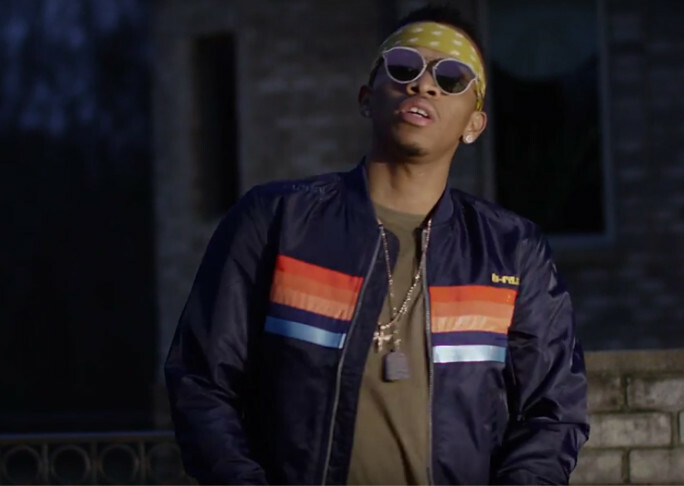 The singer who recently released a single with Rock City titled “Row Ya Boat” stressed that no artiste can make it in the music industry without making affiliations one way or the other. 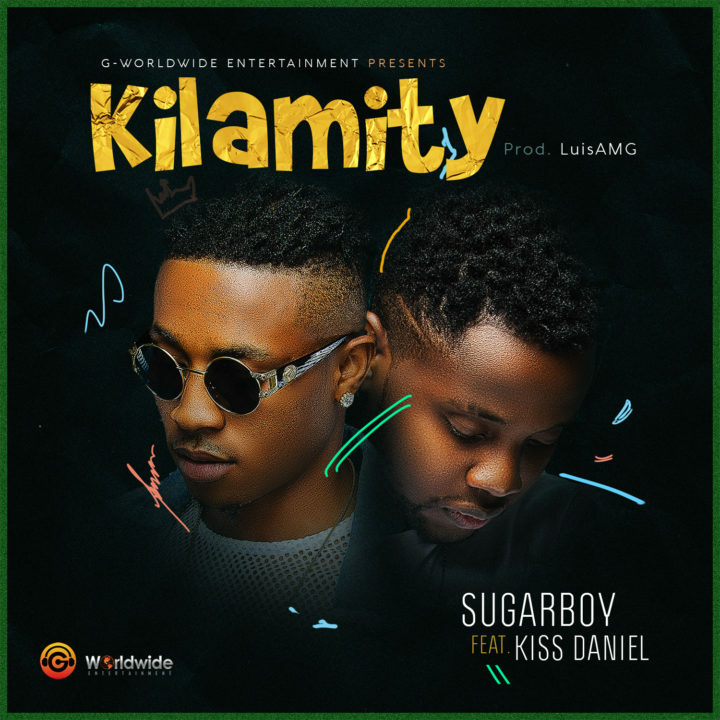 He also explained the reason why he is the only one signed to his Confam Entertainment label, stating that he has not seen an artiste that will blend perfectly with his kind of music. New Wizkid music!!! Well… not exactly. “Fool For You” is one of the tracks that didn’t make the final cut for Wiz’s last album “Ayo“. He teased it back then on Social Media, but the song never saw the light of day. Thanks to Wizkid‘s now-unofficial YouTube account “Starboy TV”, the song finally breaks free! I dunno about you but I’m definitely feeling this! You can tell from the lyrics that this is the old Wiz. Sugar tune still! Will “Fool For You” be on #SFTOS? We have to wait and see. “Come Closer” officially drops shortly. 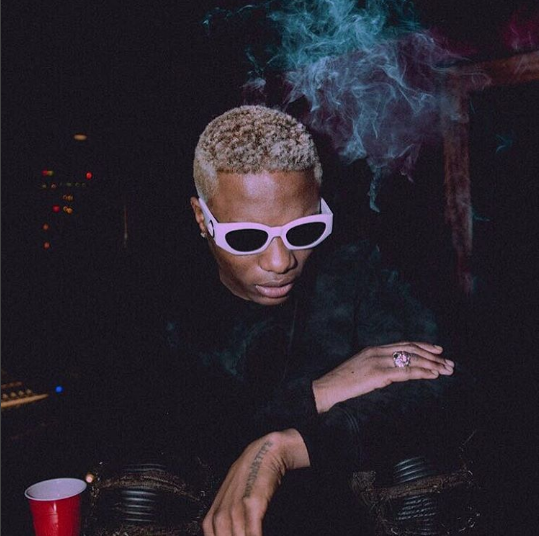 When Wizkid said he will be dishing out new music for the summer sooner than we thought, he wasn’t joking! 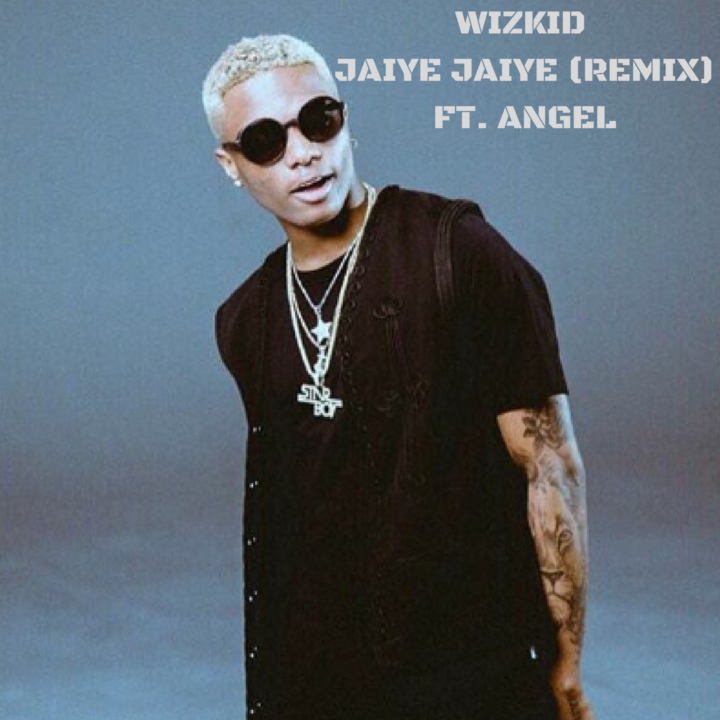 Check out this International remix for his super hit tune titled “Jaiye Jaiye” featuring the British-born Grenadian singer/producer – Angel. Download and don’t forget to leave your comments behind. It’s here! 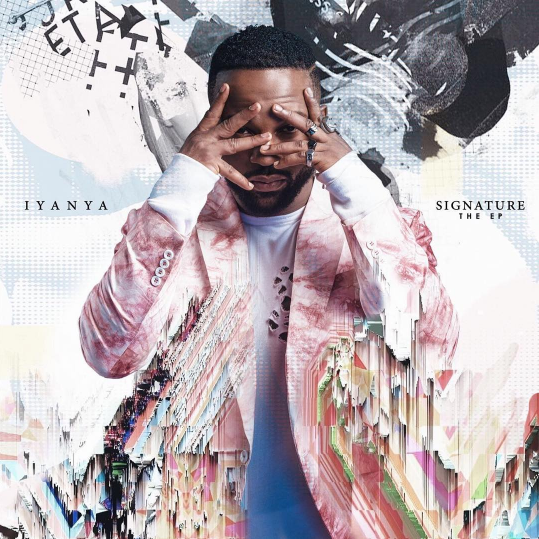 Mavin Records marquee signing, Iyanya has just blessed us with his brand new “Signature” EP! 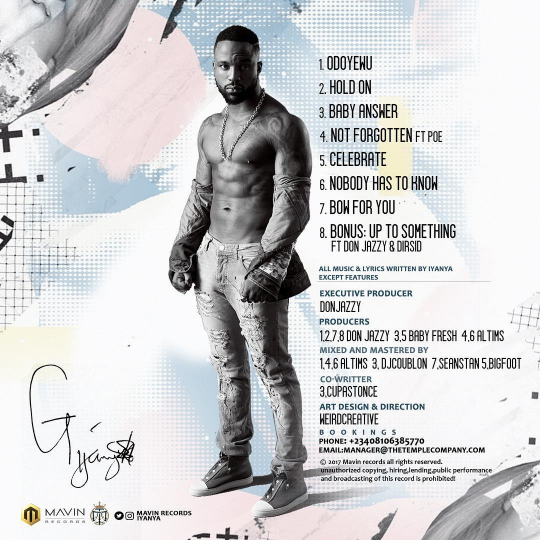 This release puts a seal on the stellar merger between A-List act Iyanya and Don Jazzy‘s Mavin Records; a union which has largely drawn praise from all quarters of the industry and fans alike. Signature is a record comprising 8 tracks; 2 previously released singles and 6 brand new offerings. There’s only one feature, and that’s Mavin Records rapper, Poe. Quality body of work, no doubt. I currently have “Baby Answer“, “Bow For You” and “Odoyewu” on repeat. Let us know your early faves!